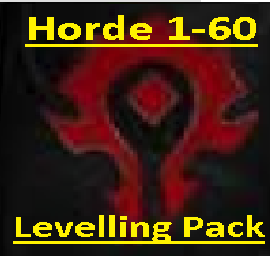 The main 1-60(70) line is the easiest, it will auto move once you level up. The alt files are for if you want to get off the main grind line or you want to farm a specific zone or if you bot is over/under powered you can use them to force it to stay in 1 zone. Play around with them - see what works for you. The file doesn't stop training new skills and trainers are populated for all classes. Wrobot by default will attempt to train at every level so some plugins alter training- got any wrobot plugins loaded? Why not just use runcode to interact with all potential quest givers and accept any quest they have, then once you have spoken to all and collected the 3 quests use "ifHasQuest" steps to pulse the quests you picked up? thats because the FC is trying to use a skill outside of the range... put the Me.target.distance setting to = your rage (in yds) and it should stop shuddering and just go to ur FC range and start attacking. you may set a range in your FC... however the way wrobot works is if u have a target outside range.. it will start tying spells. Sometimes its good like hunters mark / pet attack, sometimes bad like what you are seeing. All part of optimising a FC. Chances are you are loading a quest profile as a grinder. Put the same file in the quest folder and load it in quest mode and see what it does. A lot of people (myself included) write grind profiles on the quest framework as it allows more customisation / control over the bot. the file may not do a single quest- still try load this file as a quest file. 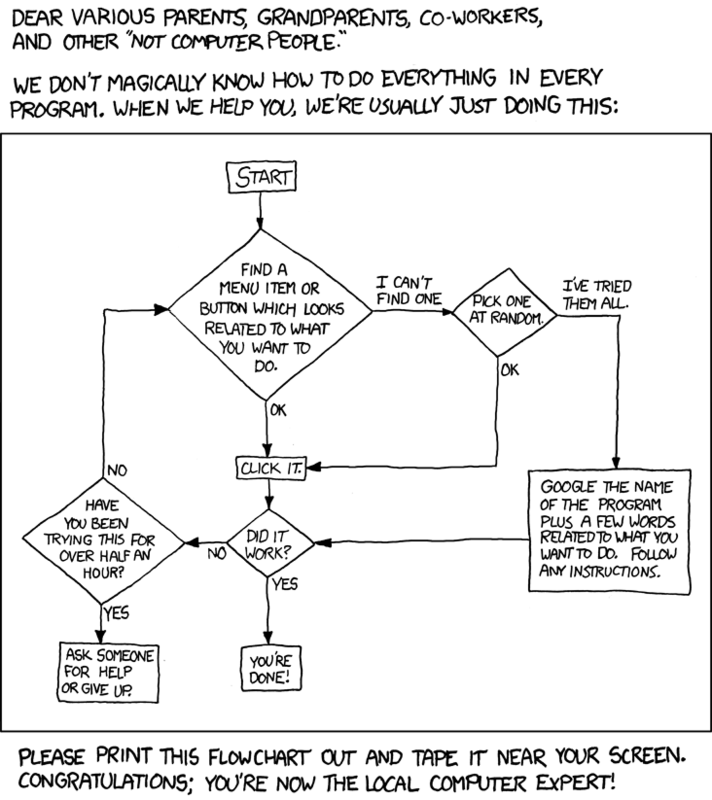 depends on the version of wow you play... take a look at other FC's that use it and implement it in yours. IIRC Droidz put in an option where is a FC has <25 yd range it will trigger auto attack and if its > 25 yds it wont trigger it. You would need to write the FC in C# and put a range clause in it.. If you are still keen take a look at my vanilla Hunter FC and look at the range function and change the options to be Mana driven so if you have <10% mana the range is 5 yds so the bot auto attacks. Ideally... gear / set the bot up so it wont go OOM or set up wanding for low mana situations. I dont believe that functionality is in the bot itself. Personally i would re-write the file as a quest and use a run-code to click the button on looting like what i had to do for vanilla dungeon farming to loot the BoP stuff. What happens if you turn off repair? Hey Sam, For the undead quester i made the bot take res sickness for some parts. There are some spots in there that if the bot dies, chances are it will get stuck in a death loop and need intervention. Its not the best, however IIRC when i was testing the file without res sickness majority of the bots landed in death loops. If you edit the file and look in the pulse steps you can prob see where i get the bot to use the spirit healer and block out the steps... Mounting should be done by adding the mount name in here no? It's a fight class, not a profile. This tells the priets bot how to fight, not where, when and whom. Put this file in the fight class folder and then load it with a grinder / quester to actually do something. It should be default with the wrobot install- take a look in the install directory.